Mr Phillips is a Duntroon graduate who has served in the Australian and British Armies, including in the Balkans, Afghanistan and Iraq. 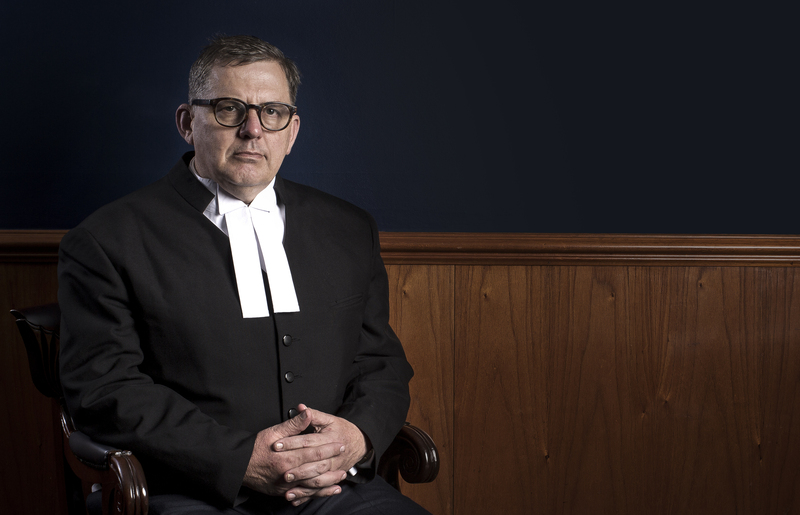 He has worked as a Crown prosecutor in England. More recently he has defended and prosecuted serious cases in the Crown Court in England. He has extensive experience of Court Martial work. He has regularly appeared before the Criminal Court of Appeal at the Royal Courts of Justice in London. In criminal law he has had extensive experience in historic sexual offending trials and serious offences of violence including murder and manslaughter. More recently in high value drug importation cases. In 2014 he completed a Dip FMS which focussed on forensic expert evidence and its application. In 2014 he was presented with a red brief bag by the Director of Service Prosecutions (UK).